Dear business owner, do you want to expand your horizon? You own a small business and you want it to grow? Don"t know how to draw new costumers? Forget everything you knew, we at OM-D will take care of you, we will expand and expose your business with our organic landing page. The organic landing page is your 24/7 promoter on the net. In it will be your details such as your business details, your experience, your expertise, what sets you apart from everybody else, your contact details: email, phone or direct call, pictures and everything else you"d like to put in it. All in one place that is accessible to everyone all over. 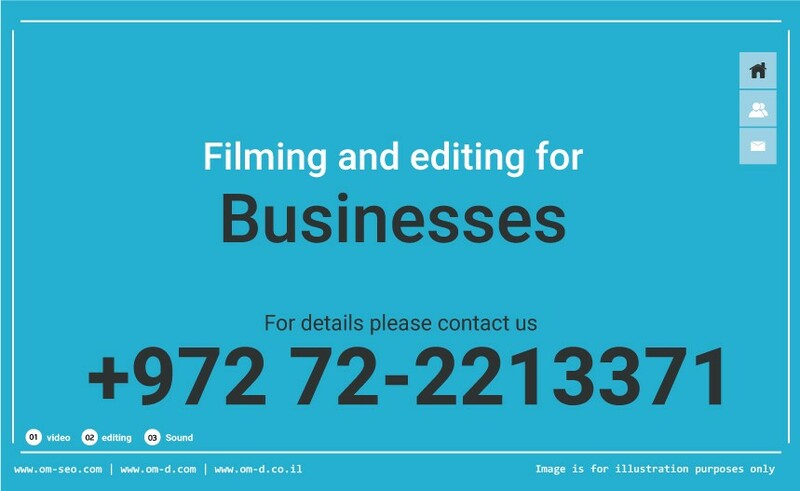 The idea behind OM-D is the knowledge that the world is currently underway across the internet, so business owners will have a significant advantage when their business will be published throughout the network and reach a large number of customers. We provide our customers with personal support throughout the entire process of building business branding, starting from focusing on the subject of the business and an expanded explanation of the proposed service, various communication methods to choose from and logos on demand by business owner. In addition, you can purchase packages that include logo design, stationery, email stamps and other things. Our business landing pages adapted to all search engines and all kinds of displays, which means you as a business owner will expand your audience and reach people who have not heard about your business. We also wanted to tell you about a significant change in costs. Internet advertising costs reach thousands of dollars a month while landing page reaches hundreds of shekels a month. Landing pages are exposed to thousands of times a month, so they are the product every business owner needs to promote their business across the web. What are you waiting for? Contact us today for the sake of your business. Looking for a site to promote small businesses, a unique solution for a fixed monthly price that promotes on the Internet organically and gives a solution to the site and to the promotion? 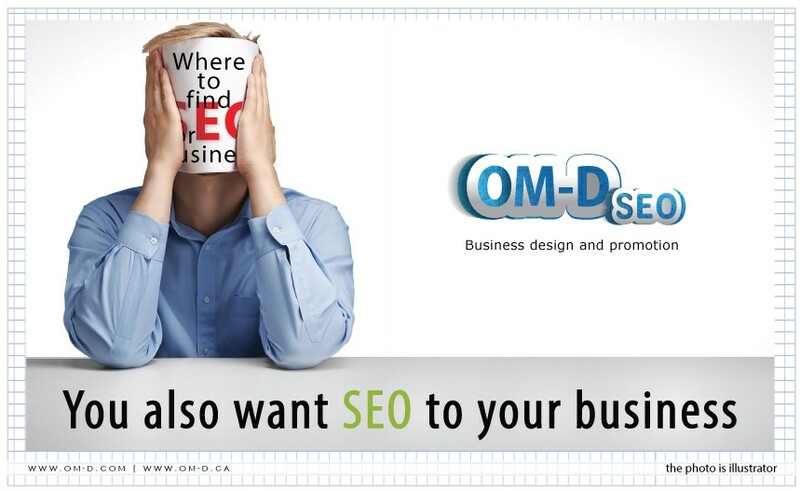 We in OM-D give you SEO advice and help in advertising and marketing for small business, making your business the next big thing on the Internet. Business promotion on the Internet can be tedious and without results in the shortest time, but for people who have the patience and their business is for a long term goal; worth is worth to invest in organic promotion on the Internet. The rewards the business will reap using the SEO after a year or two can transform any surviving business to a successful one. A business owner or a company needs to ask himself, is your business for a period of years? If so, you"ve come to the right place, we will be happy to accompany you on advertising and marketing business online with a unique system. 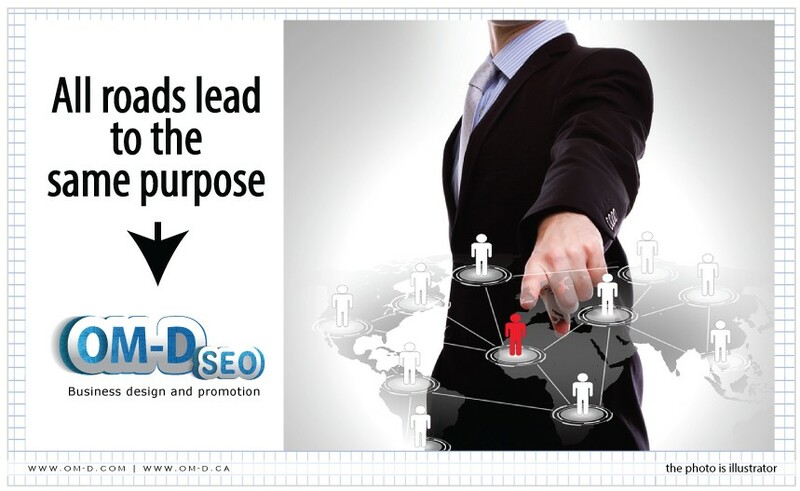 The most advanced SEO in the world at an affordable price. OM-D landing pages works only for you without promoting other businesses on your page, personal and designed landing page adapted to your business.